for $77,900. 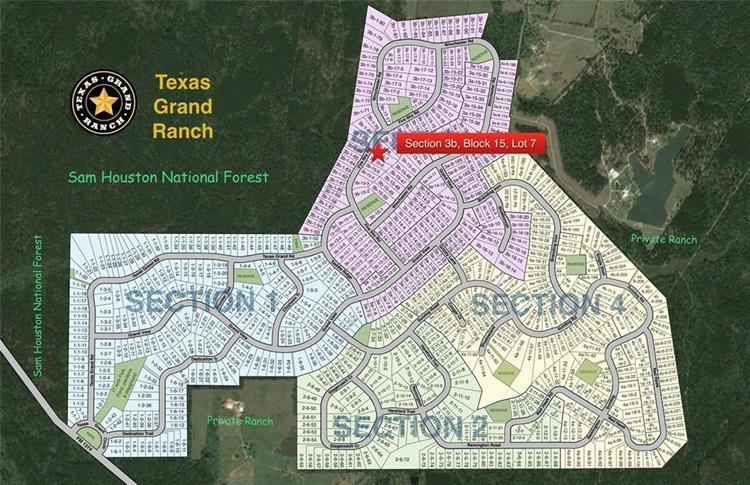 The lot size is 117307 Sqft..
2.693 ACRES - HEAVILY WOODED - FIBER OPTICS - Texas Grand Ranch is a large lot, wooded community. Rolling terrain, power, water, paved streets and fiber optic internet/phone. Start building whenever you want. 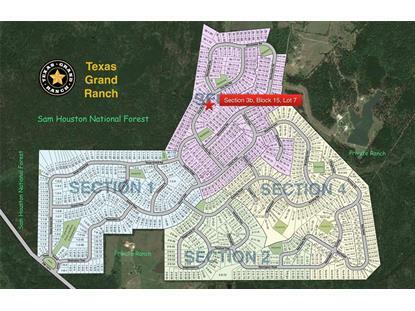 Choose your own builder.You have to see Texas Grand Ranch to appreciate the rural setting, yet with custom homes and easy access to I-45.